Car problems can mean just about anything, but it doesn’t necessarily mean you are going to be spending tons of money on the repair. 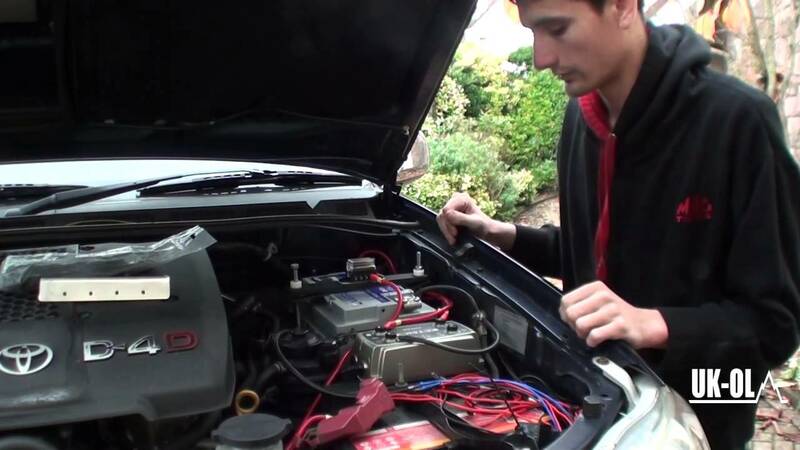 You can often repair your problems with your car by yourself. Just make sure the tips that have been laid out here are followed if you want to get your automobile up and running once again.